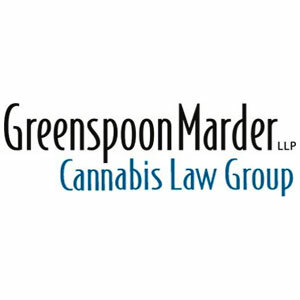 Cannabis Companies | Starting with "G"
Greenspoon Marder’s Cannabis Law Practice Group helps businesses navigate the complex and evolving laws and regulations governing the cannabis industry. Rare opportunities don’t come around often. 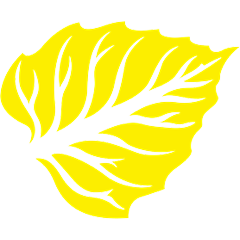 Imagine your own vineyard combined with your own boutique strains of cannabis grown in the famous Sonoma Coast AVA. 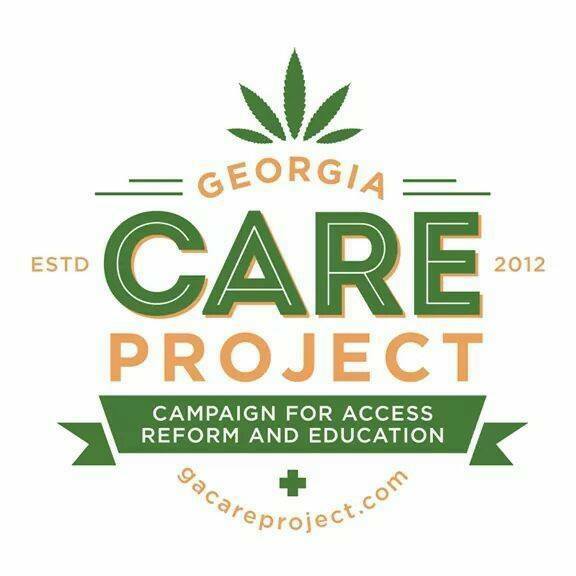 The Georgia C.A.R.E. 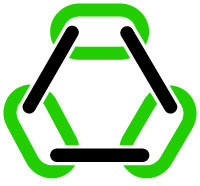 Project is a non-profit incorporation. Our organization serves as an advocate for Georgians with the development of new and innovative ways to lobby for Cannabis Reform. 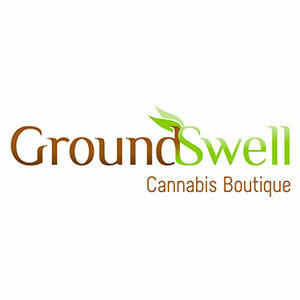 Green Crunch Accounting is a full-service accounting company offering all aspects of bookkeeping, payroll, and CFO services for your cannabis business. Our team has several decades of combined experience helping small businesses with their accounting needs. Serving WA and CA. 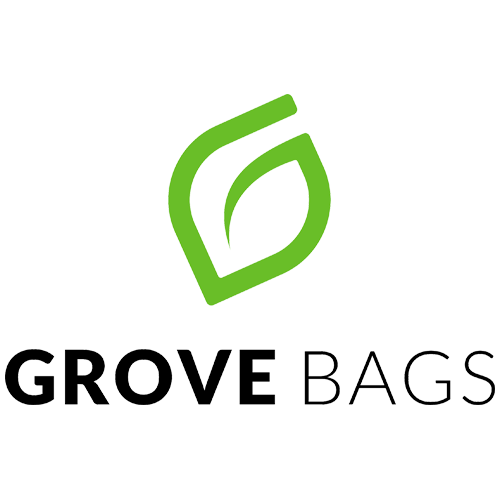 As industry leaders since our founding, we’ve grown accustomed to working with companies of all sizes, and providing products to customers worldwide. We put our minds together to create new innovative scientific equipment and deliver quality goods that adhere to the highest standards. 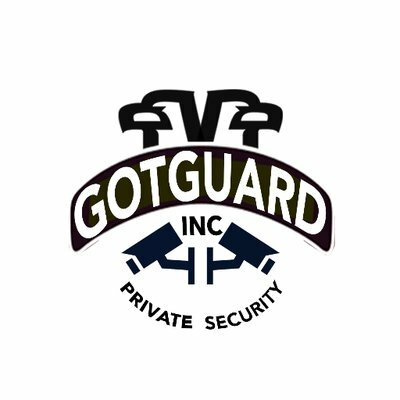 Gotguard Security Services is a full service security company providing armed and unarmed security guard services to clients in the state of California. We work with Client’s that are in the Cannabis Industry by providing them with professional security guard service at competitive rates. Page 1 of 15 starting with "G"